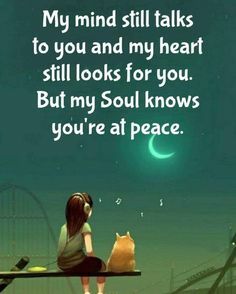 This one is dedicated to the kiddies or the adults who are still children at heart. The little jars are quick and simple projects that can delight young and old. I tried to make them very simple – but you can expand on this project to make the jars more fancy. You could also fill with jingle bells, small sparkling ornaments, bottle brush trees, or Christmas picks. Set them on a window ledge, shelves, the mantle, or a make a small vignette in the china cabinet. 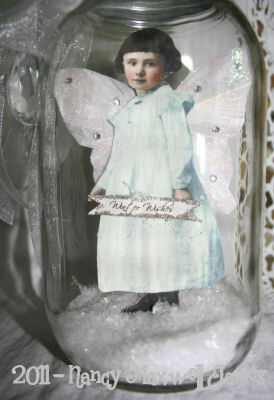 Everyone needs a Snow Dust Faerie in their home this season! What? Day eleven already! Each day has been wonderful! I love the jars you made for today. They are so sweet and so cute!love them! Nancy….I have so wanted to learn this. I almost bought a tutorial on how. I am so excited that you shared this. I have always thought these were so cute and clever…..Thanks again for sharing how to do these beautiful jars, I just love them!!! Wow….tomorrow is the last day……it went by fast…. oh oh oh oh oh my! :0) What a delight Nancy…….I hear my empty jars calling my name! So whimsical and magical–I love them! Nancy, where did you get your butterfly wings? Thanks!!! Time Flies and so do those cute faeries:) I think you should post every day until Christmas! This has been great fun! Oh My!! What a delight this project is Nancy. So So Beautiful. Oh these are DARLING! I love what you did there! Im going to totally copy some when I get a chance to breathe! :) Simply stunning! OMG Nancy, these jars are absolutely fabulous!! love all of them! Such lovely snow jars….so much prettier than the usual ones. Such lovely snow dust faeries and thank you ever so much for the great ideas for spring faeries! 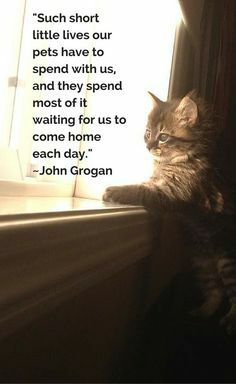 Hard to believe there is only one more day~but time flies when you are having fun! I love faerie anything! These are adorable! These are so awesome! I have a stash of canning jars – now I know what I’m going to do with them! Thanks so much! Something sweet I can make for my gorjuss gypsy gurls! 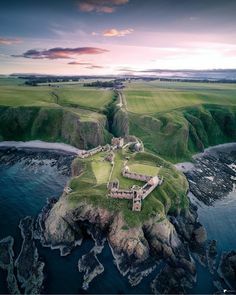 They think I live in fairyland and I can send them a captured fairy. Thank you for all the tutorials and inspiration. These are the most amazing fairies- thanks for sharing….I know what my daughters and I are doing today! OH thank you for telling us how to adhere them in the jar!!!! Genius! These are sooo sweet and I love your ideas for spring! LOVE LOVE LOVE!! I need to go check out the thrift shop for some jars!!!!! All your projects have been beyond fun and fantastic!!!!!!!! Enjoying each one! Thanks for sharing! Don’t forget to punch a few tiny holes in the lid…a fairy needs to have some fresh air! Wow, 11 days already! I have been so enjoying your beautiful work and all of the wonderful tutorials. I know it was a lot of work for you to do these postings and I am one of many that thank you so much for sharing your beautiful work with the world. You are an angel! Merry Christmas sweetie and a Happy New Year! Oh Nooooo! Tomorrow is the last day!! These are too cute, Nancy! I think I have some empty jars around here somewhere…. These are just adorable,Nancy.I’m sorry that tomorrow is the last day.Thank you so much. 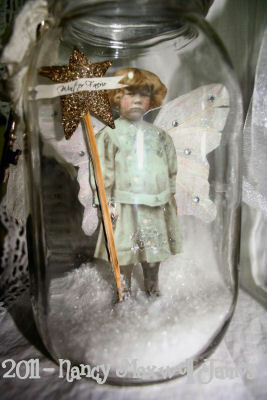 Always love the fairies in a jar! Thank you! These are darling, Nancy! I am so enjoying your 12 days of whimsy! Thanks so much for sharing all your beautiful projects. I truly appreciate all the time you have put into this, especially at this time of year. oh Nancy these are just the sweetest fairies-they HAVE to be holding some magic!! SWEET!! and great idea mounting the image to a piece of modeling clay! I played with your Tussie Mussies last night and made 4!!! They are addicting! Awesome! These are very cool and remind me of days gone by. OMGosh, I just love these!!! I agree that everyone needs one. Definately on my to do list. Oh wow..This is so gorgeous! How in the world do you come up with such beautiful creations? You must have some TH blood in your blood lines somewhere! Thank you for the gift certificate. I can’t wait to use it and create one of your awesome tutorials! Nancy, I love snow dust fairyes…and yours are lovely in their little glass homes. going to find the time to make one!! These are so darling!! Another terrific idea! AND like all your other project ideas, good for so many other seasons and holidays!! I do I do I do believe in fairIRS!!! Oy my….can’t believe there is only one day left. I love the fairies and have the perfect jars for them. Can’t wait for the PDF. These are so sweet. Of course, you can’t go wrong with the Paper Whimsy images – they’re all wonderful. So glad I held on to those vintage jars. I Love them Nancy!! So Gorgeous Under Glass! This Series you are Doing is All So Stunning! You have really Outdone yourself and Provided so Many Families with New Family Heirlooms to Create! Oh I really like this one Nancy! those are the cutest jars and the snow in them is so cool! Oh my, what a beatiful little treasure. I was looking at Epsom salts today and said nah I don’t need this right now, I think I do. These 12 days have just flown but have been a lot of fun. I wonder what tomorrow will bring…can’t wait. 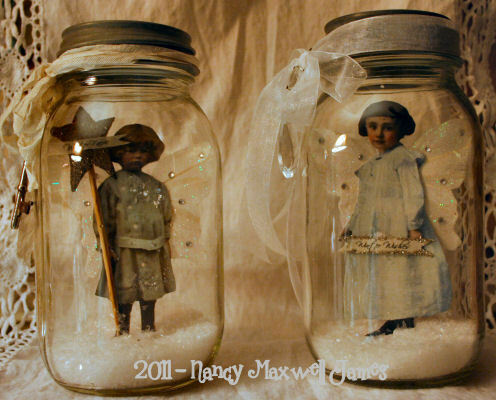 Off to see what kind of jars I have laying around…..
Oh Nancy what a darling idea. I am sooo making some of these….they are adorable! Thanks for the inspiration!! !